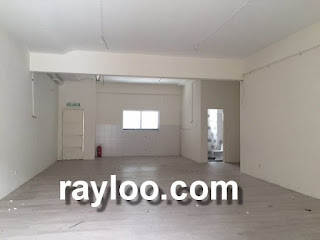 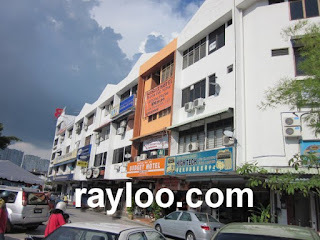 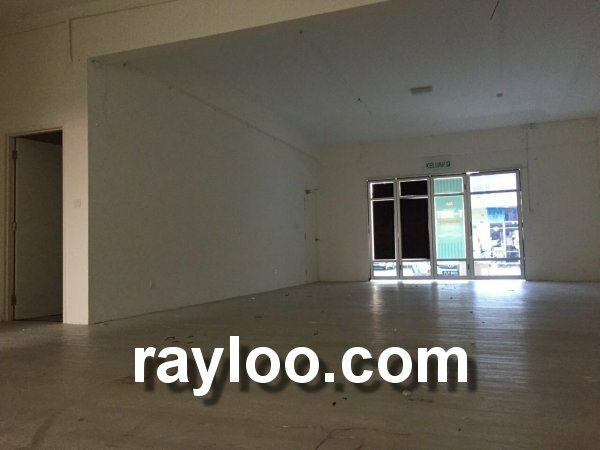 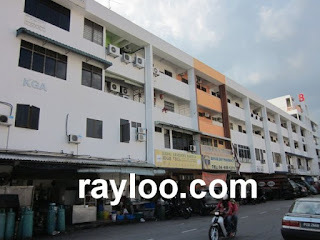 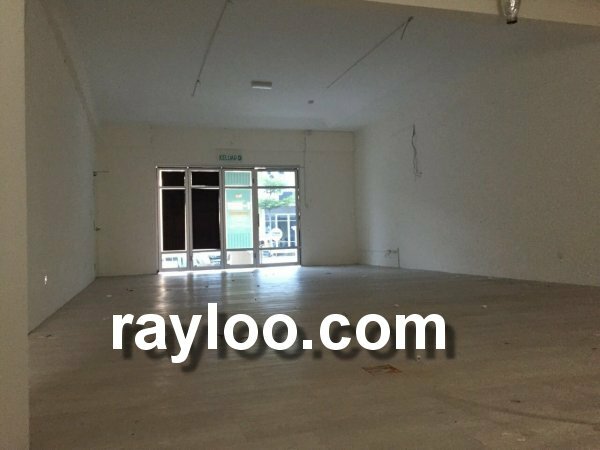 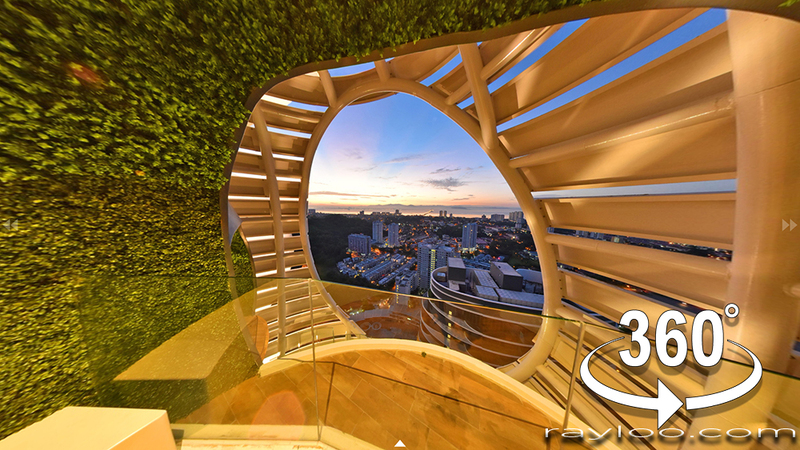 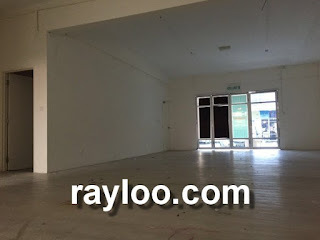 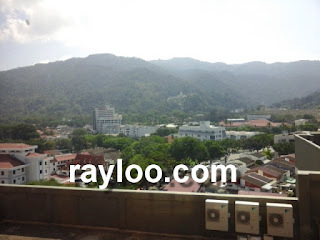 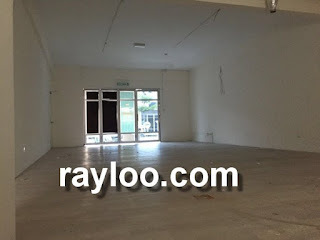 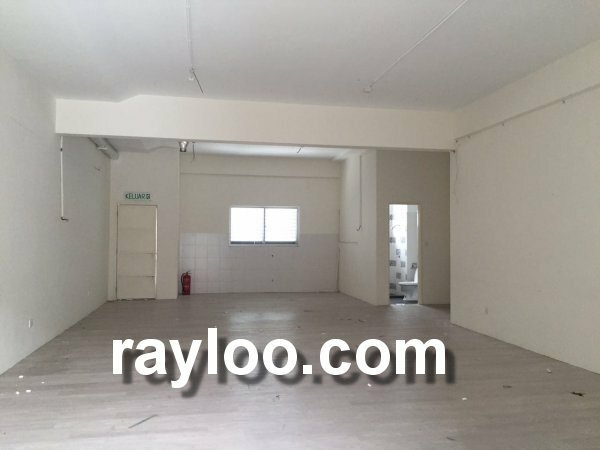 A 4 storey shophouse with tenancy is available for sale at RM2.5Mil, the said premise is located on Jalan Sultan Azlan Shah (Tmn Makmur Jaya), opp Penang Sungai Nibong Bus Terminal and Tapak Pesta. 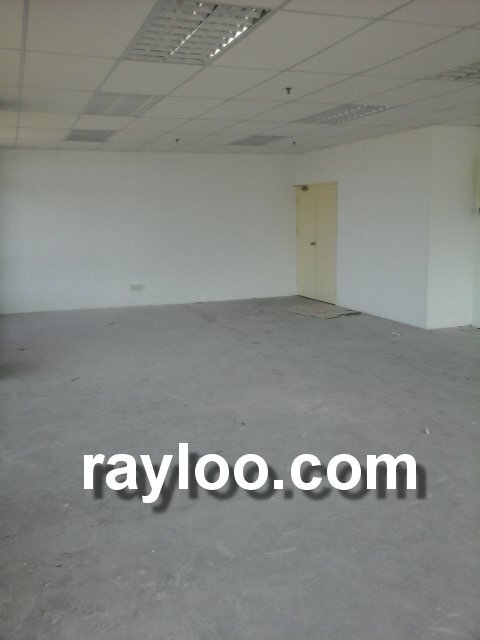 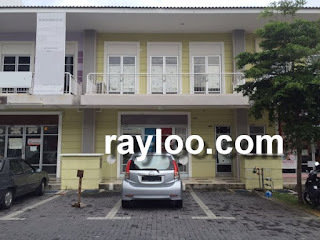 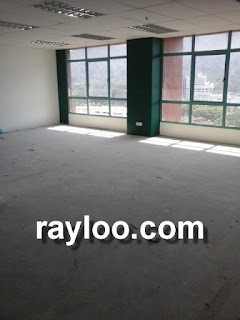 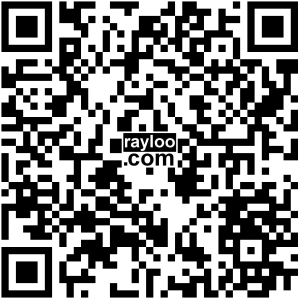 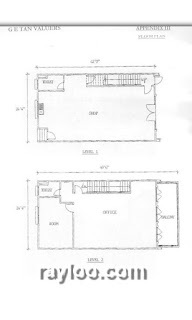 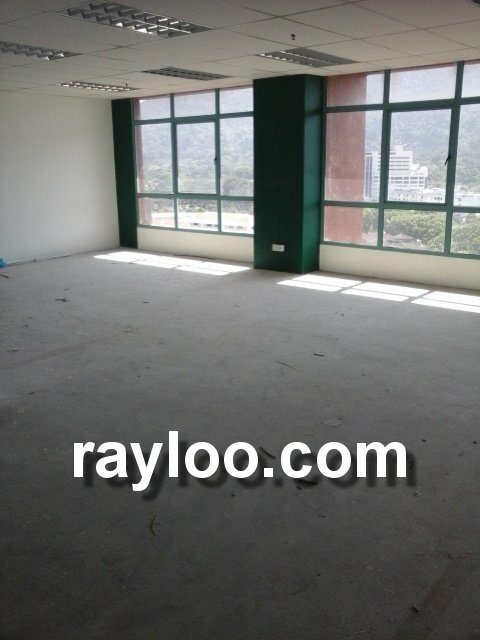 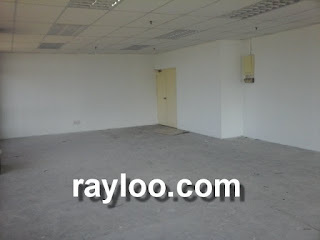 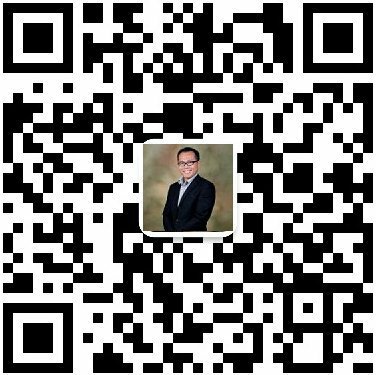 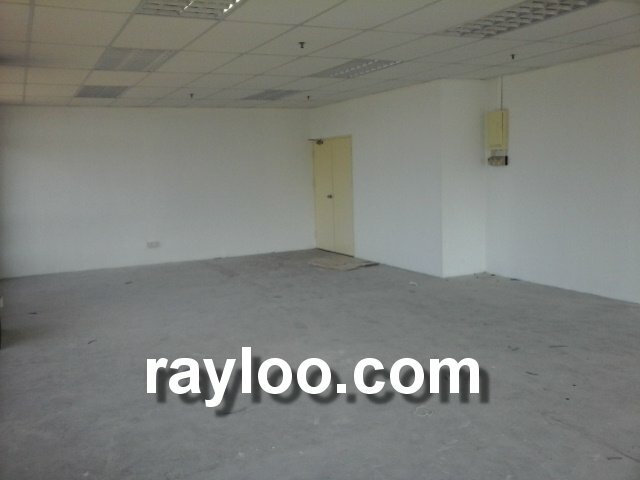 It is a freehold property with land area 1200sf (20' x 60'). 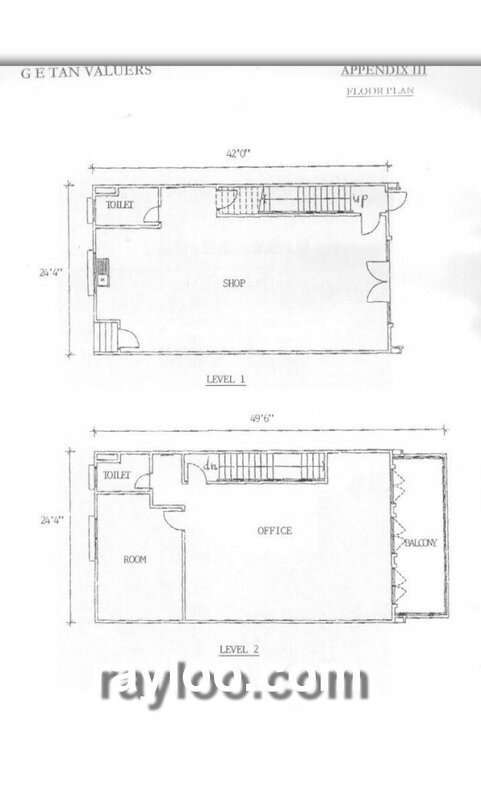 Possible for lift facility as the owners there is planning for that.